Bogner knows snow, so there's no better brand to choose for girls who are learning a love of skiing and snowboarding. 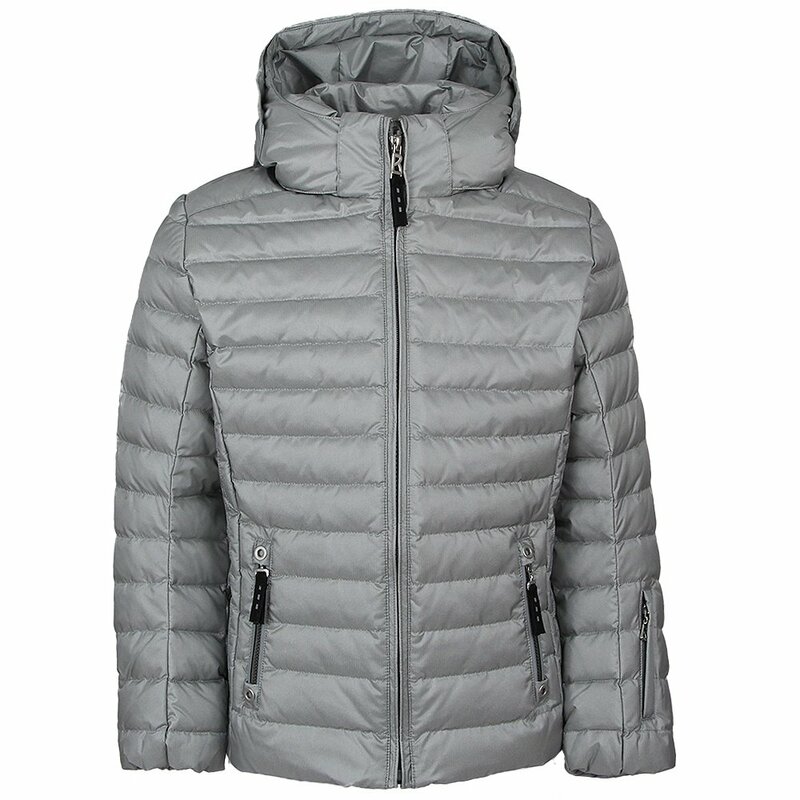 The Lizzy-D Ski Jacket has 600 fill-power goose-down insulation - great for the majority of winter days. It's excellent in light snow, too, thanks to matching 5K waterproofing/breathability ratings - so don't expect her to take it off until well after the lift stop spinning! Side panels with lighter insulation help ensure maximum freedom of movement, making the Lizzy-D a great jacket for girls who ski everything from park to peak.